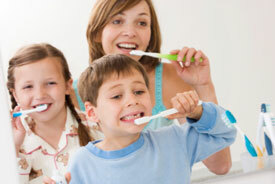 Remember, regular dental cleanings and examinations are extremely important to your oral health. Please call Smile ConfiDENTAL to schedule an appointment if it’s been some time since you were last in to see us. The best way to stay ahead of tooth decay is to stay on top of your teeth!